With almost 700,000 inhabitants, Riga, Latvia, is the biggest, but perhaps least recognised capital of the three Baltic states. Sitting at the mouth of the River Daugava and with beautiful views of the Baltic Sea to the West, Riga offers a charming, enriching study abroad experience. There are roughly 80,000 students in the city. While the international student community is still relatively small, it is growing, as more and more students from abroad decide to study in Latvia. Founded in 1201, Riga is considered a major cultural center. It is a city rich in architectural gems, including many prime examples of the Art Nouveau style, which give the city a unique atmosphere. The narrow streets of the Old Town date to medieval times, and are home to shops and restaurants as well as the bustling Livu Square, where the city's nightlife establishments can be found. Riga was designated European Capital of Culture in 2014, and there are many notable museums and performance art spaces as well. If you decide to study in Riga, you get to experience a city with many fellow university students and a strong youth culture, but also a city with a well-known tradition of being easy-going. Riga offers a supportive learning environment especially suited to the varied interests and needs of international students. With many high quality, but affordable universities, there is something for everyone. 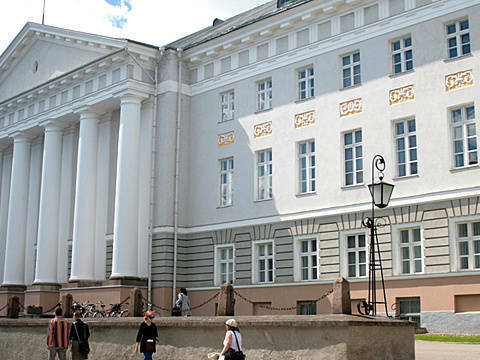 The University of Latvia (LU) with a student body of some 15,000 is among the premier comprehensive research universities in the region, and well-renowned internationally. LU conducts research in many fields, which can be broken down into four core areas: the humanities, sciences, social sciences, and educational sciences. Known for their international collaboration, LU actively nurtures and supports international students. 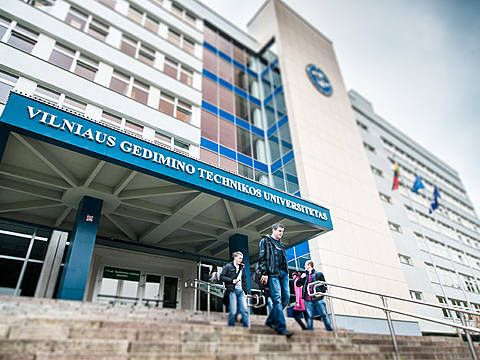 Combining a venerable history with up-to-date teaching methods and cutting-edge technology, Riga Technical University, originally founded in 1862 as the first technical school in the Baltic region, offers flexible teaching schedules in such fields as engineering sciences, technologies, natural and environmental sciences, engineering economics and architecture. Other notable universities in Riga are Riga Stradins University, which teaches medicine and health care studies; Turiba University, a private institution that offers a number of business administration, tourism, communication and MBA programmes; and Riga Graduate School of Law, which requires intense efforts of its students but provides an internationally renowned legal education in English. Residents of Riga enjoy a comparably dense public transport network, served mostly by trams and buses. The city is connected via Riga International Airport (RIX). It is the largest airport in the Baltics and offers direct flights to most large cities in Europe, primarily through the national carrier airBaltic.